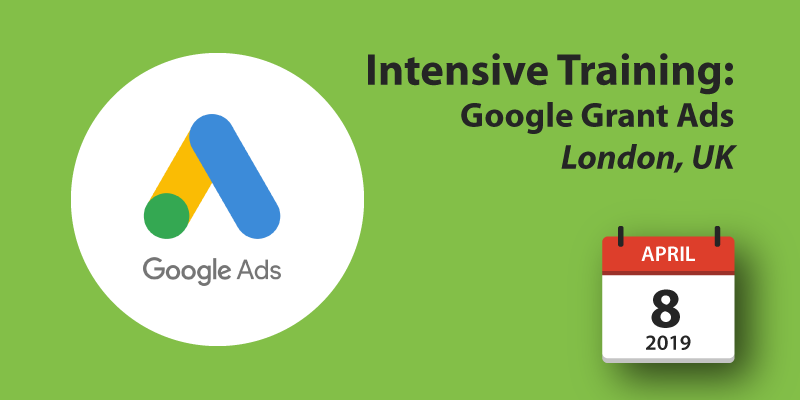 Come along to our intensive, practical workshop on getting a real return on investment from your Google Grant Ads. 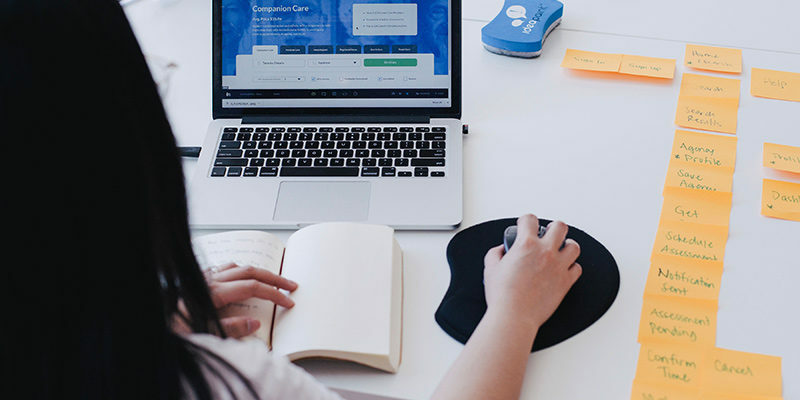 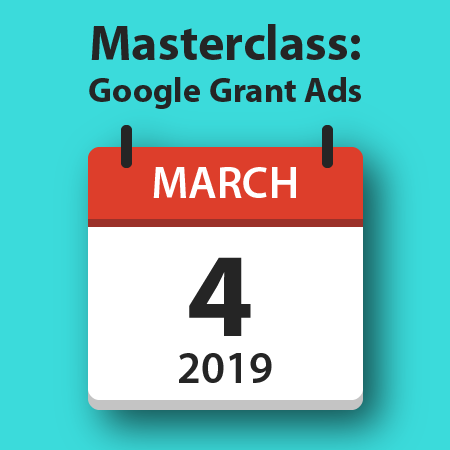 This masterclass is for organisations with a Google Grant Ads account who would like to manage their Grant in-house and maximise return on their Grant. 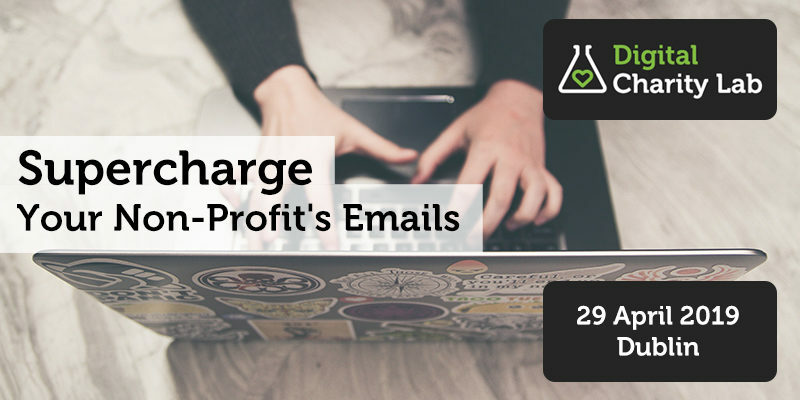 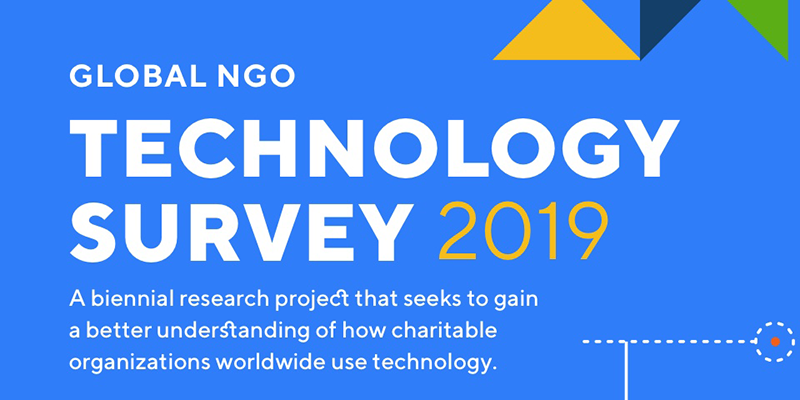 The training will be delivered by Jean O’Brien of Digital Charity Lab, who has extensive experience and has achieved exceptional results in managing and optimising Google Grant Ads.